As a valued member of the family, you have the ability to rent Cal Fit facilities for special events — and we have some options that you're not likely to find anywhere else in the Sacramento area! No matter what the occasion, we'll make sure it's a blast — even if you want to hold it after hours! We can handle plenty of sports, including soccer, volleyball, basketball, flag football, and more. This location features a rock wall and an Extreme Air Jumper, along with NCAA regulation-size basketball courts, a premier soccer field, and a bantam soccer field. Learn more about holding your event at the Rocklin Sports Complex. Contact our Rocklin Sports Complex at 916-625-9100 or email rsc@calfamfit.com. Rentals can host up to 30 guests. Reduced guest fees are applicable for non-members. The Elk Grove gym has everything you need to have a great time with its pools and spray gardens, putting green and covered patio tables. Book your party or event today! Contact our Elk Grove - Bond location at 916-685-5555 or email elkgrove@calfamfit.com. 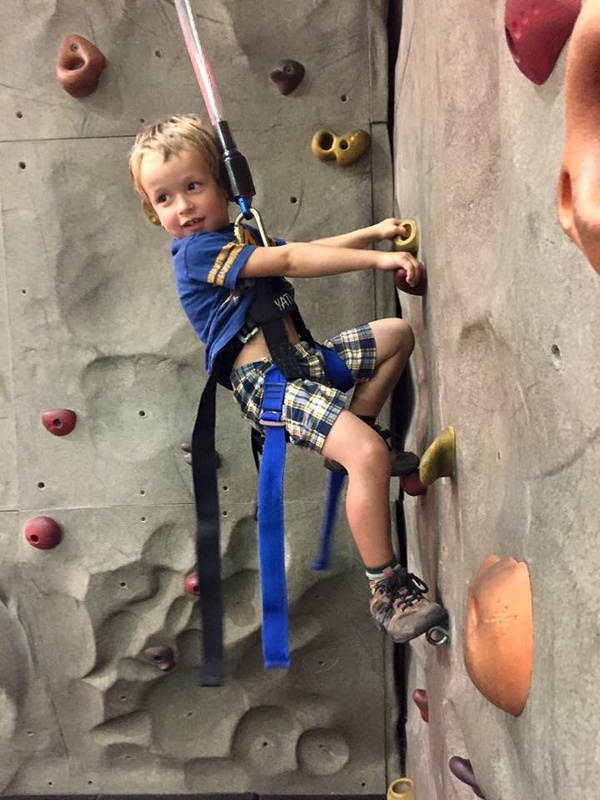 Learn about hosting a kids birthday party at Cal Fit! The lounge can accommodate up to two hundred people. 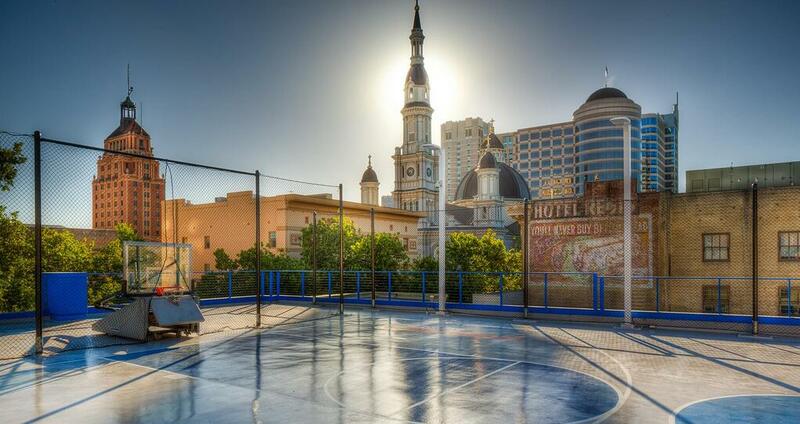 It provides ping pong, a pool table, darts, and the famous outdoor rooftop basketball court. Our K Street location has easy access to parking garages, and you can walk to a variety of bars and restaurants to keep your party going well into the night. Best of all, our pricing for the rental actually decreases when you choose the package that includes the bar! Ask about our drink specials with your event rental. Contact the Downtown Sacramento gym at downtown@calfamfit.com to get more information or reserve the space.